Startups with global ambition are invited to apply for the 2019 Sprint Global Programme. Sprint Global connects founders with mentors, sector experts, investors and other resources - and provides access to an in-market immersion experience in Silicon Valley. Starting your own business isn't easy — we are here to keep you on track when the going gets tough. Our entrepreneurship and innovation programmes will fast track your success, giving you an edge over your competitors. We can connect you to our extensive networks, including some of our country’s brightest minds and best academic facilities. Learn from the experts while you’re still studying. We can give you the hands-on experience, knowledge, and networks you need to set up and grow your own business. Coworking environment, Growth Strategy Sessions, Professional Entrepreneurs Network & more! Guardian Angel Security, a solutions provider for lone and remote workers, has won a share of up to $500,000 for a five year interest free loan from global female entrepreneur network SheEO. The company was one of five New Zealand businesses selected by 500 women (SheEO Activators) who contributed $1100 each to support early stage female entrepreneurs. The report identified three international mega trends. Find out more from ecentre. ecentre Innovator in Residence Dr Aruna Shekar is part of a team awarded a grant to research improved sleep for hospital patients. ecentre is excited to partner with HubSpot For Startups to bring ecentre’s community great software service, support and networking. Massey University’s social entrepreneur in residence Thomas Nash says money shouldn’t be the number one goal for those starting an enterprise. Nash explains what social enterprise means for students in any discipline. Go Innovate! 2019 is underway at the Massey University campus in Manawatu, with a series of workshops leading up to a finals event on 6 May. 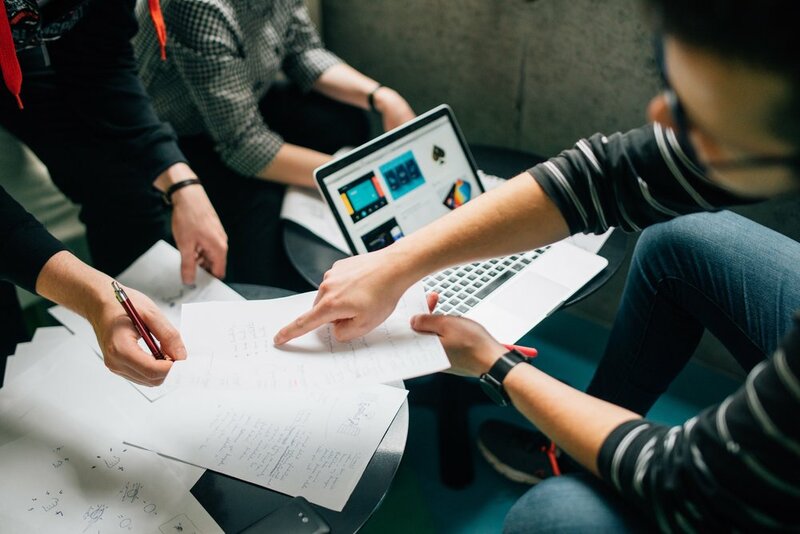 Working with our host, Massey University and innovation ecosystem partners, ecentre is pleased to help connect growing businesses to interns and graduates. Sprint Global 2019 members gathered at Fitzroy Lounge in Auckland on March 13 for a Professional Tech Entrepreneurs’ Meetup. Amongst the entrepreneurs were members of Sprint Global 2019, the course within Massey University’s ecentre which accelerates the garage-to-global journey of startups.